We love putting on a show! If you’re thinking of hiring Perth Harmony for your next event, get in touch to discuss what's possible. We are experienced at performing at a range of public and private events and enjoy sharing our love of singing and barbershop with everyone! We can work with you to create a performance to suit most budgets. 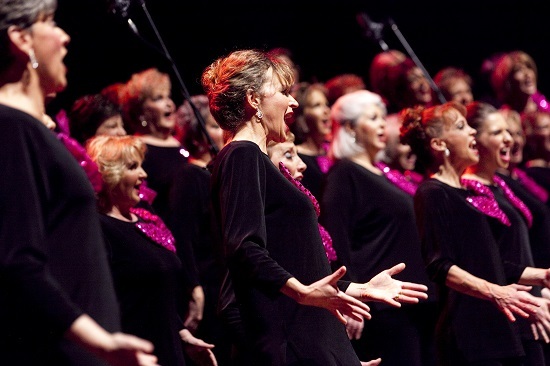 Perth Harmony has a wide repertoire that includes contemporary and barbershop songs, as well as a long list of Christmas songs.